Corporate facilities require technology and acoustic environments that not only support day-to-day operations, but increase the comfort and productivity of the employees. Our acoustics consulting services can help to ensure low noise environments for tele- and video-conferencing, a high degree of speech privacy between offices, good speech intelligibility for conference rooms and auditoria, and appropriate background sound levels for open plan areas. Audiovisual systems can play a key role in conveying the corporate image to staff, potential customers and business partners visiting the site. At K2, we understand the balance between technology, functionality and aesthetics, and we apply this balance to each of our designs. 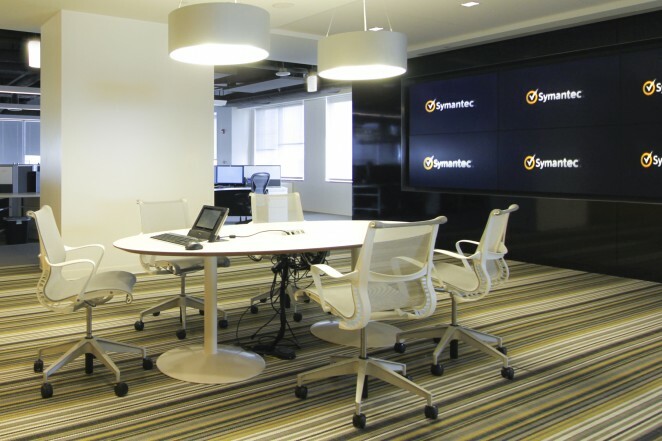 We design AV systems and acoustics solutions that seamlessly integrate into each company’s individual operating procedures and corporate culture, and work closely with the design team and owner to ensure that these individual needs and requirements are met.